You need a heavy duty torch that isn't going to give you fits or let you down when you need it most? 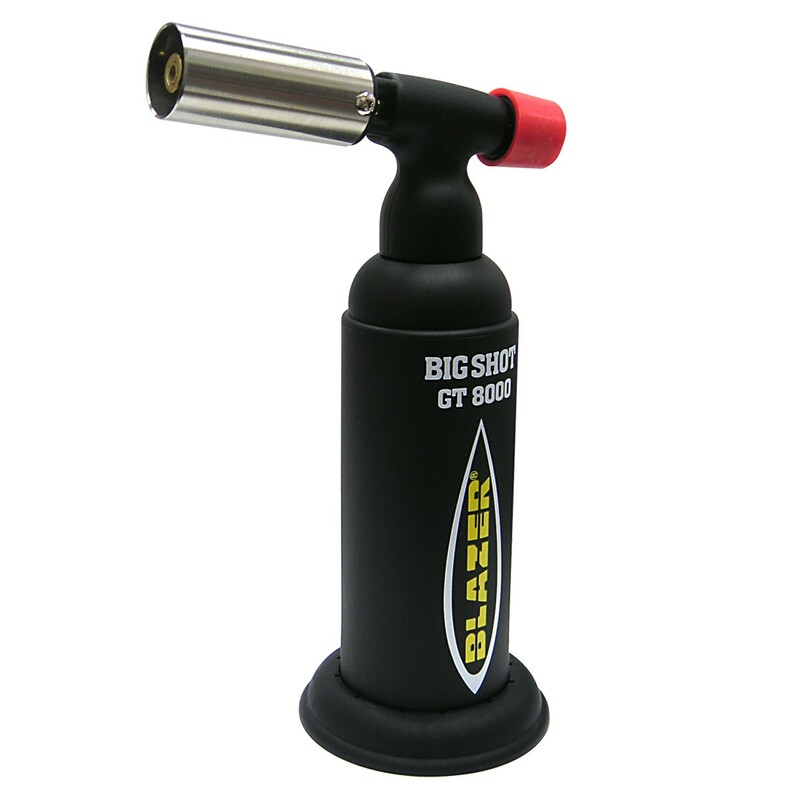 Well then I'm sure you've heard of Blazer torches, but have you laid eyes on their massive Blazer Big Shot Butane Torch? This mammoth is full of high quality features that do nothing but make life easier for the user. Given its massive size (5.2 x 2 x 7.5 in), it comes with a table top base that it fits snuggly into so you can leave it standing upright while in use or not. 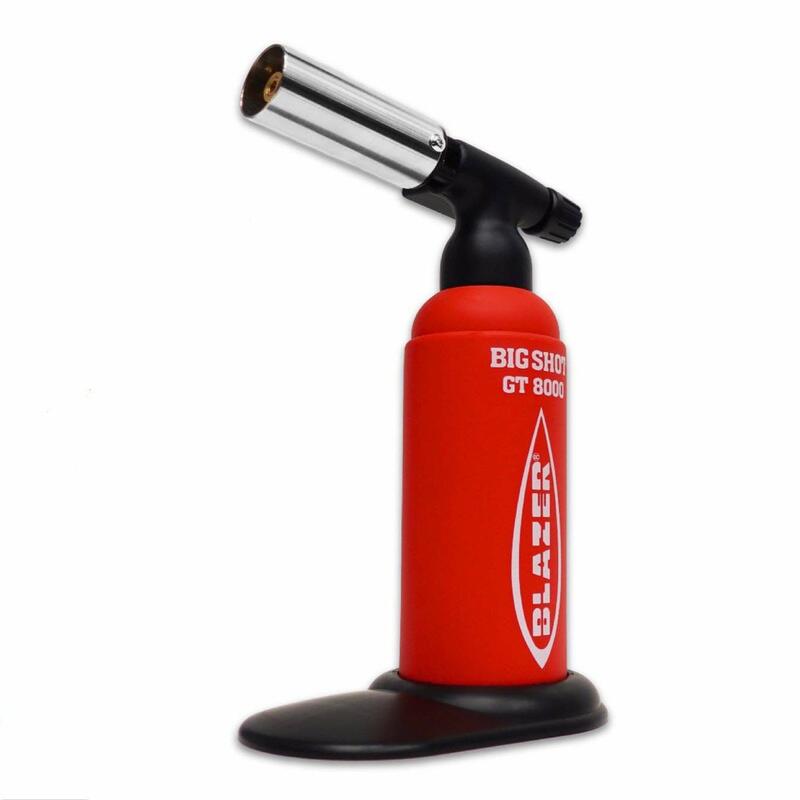 For better control and increased safety while using, it even comes with a anti-flare, brass frame nozzle. In addition, the "Piezoelectric ignition system" requires no electrical connection, making it portable and easy to use always. 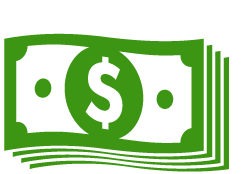 Customizing the use is important of course and you'll find no lack of that here. The gas-flow adjustment dial lets you increase or decrease the flame as you see fit, making it the only lighter you'll need no matter the size of the job. Hitting temps up to 2,500° F, the flame tip comes to a fine point for precision heating always. This durable and feature packed torch isn't your typical lighter, Blazer really knocked it out of the park here.